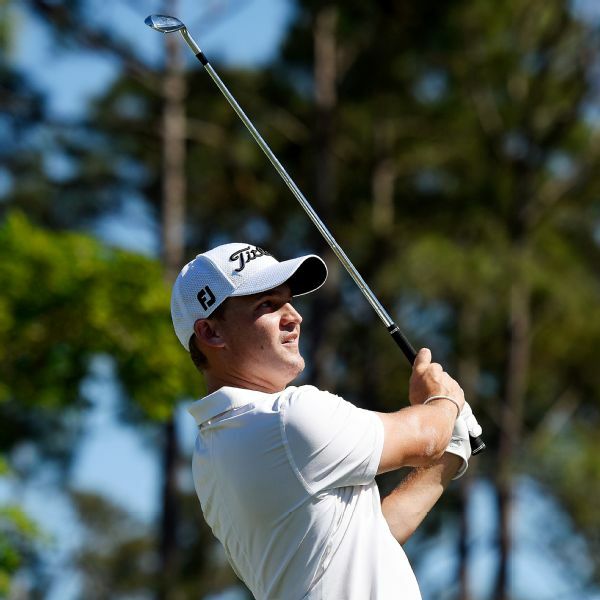 Bud Cauley birdied four of his final five holes for an 8-under 63 and a two-shot lead Thursday after the opening round of the RBC Heritage. 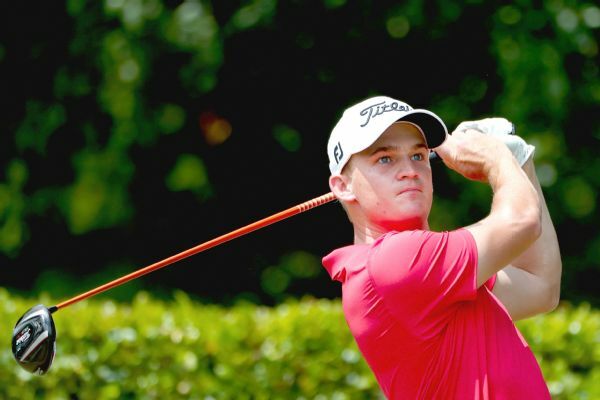 Bud Cauley, who has not played on the PGA Tour since suffering several injuries in an auto accident during the Memorial Tournament in June, is entered in next week's Northern Trust event although he only recently began hitting balls. 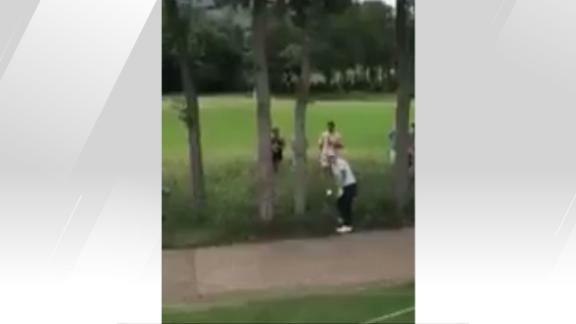 Pro golfer Bud Cauley plunks a bystander while hitting out of the rough at AT&T Byron Nelson. 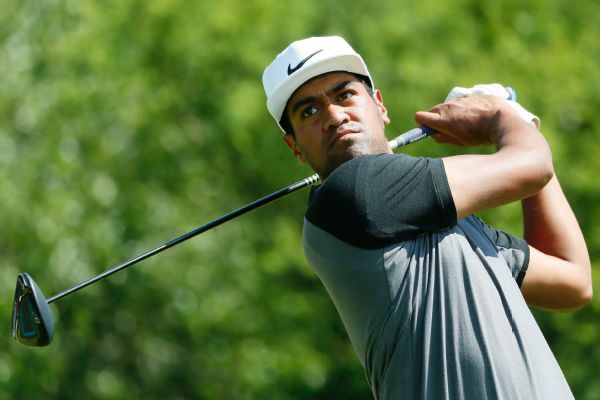 A birdie at the par-5 final hole would have given Tony Finau a share of the course record, but he settled for a 7-under 65 and is tied with Bud Cauley at 8 under through 36 holes. 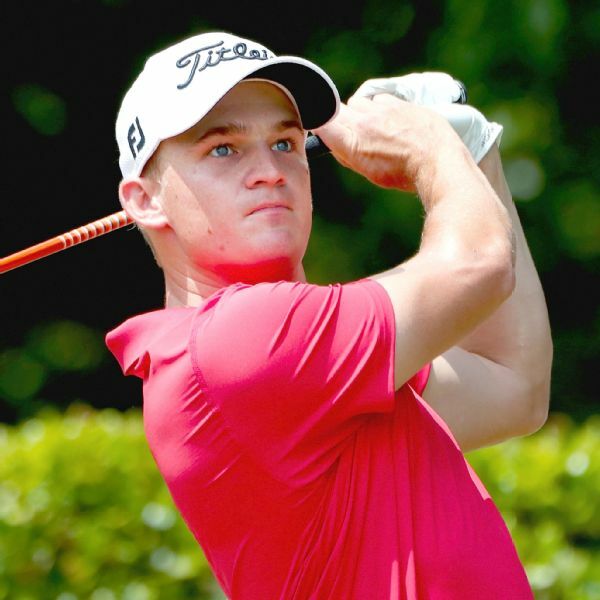 Golfer Bud Cauley had surgery on Sunday to treat injuries he suffered in a car crash following the second round of the Memorial Tournament in Dublin, Ohio, on Friday night. 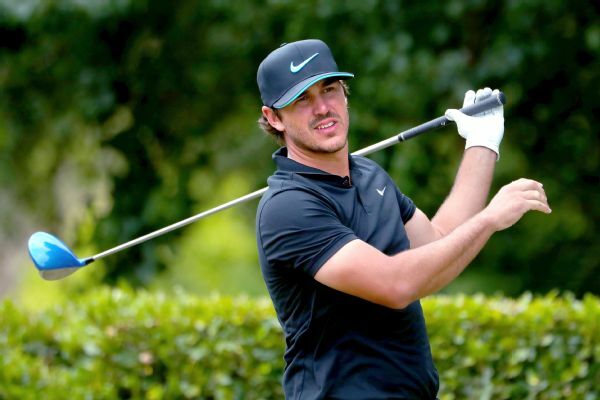 At 16 under, Brooks Koepka matched the best 54-hole score at the Byron Nelson and leads Jordan Spieth by two shots. Bud Cauley wrote in an Instagram post Monday that he's "thankful to be alive" after a car accident over the weekend. 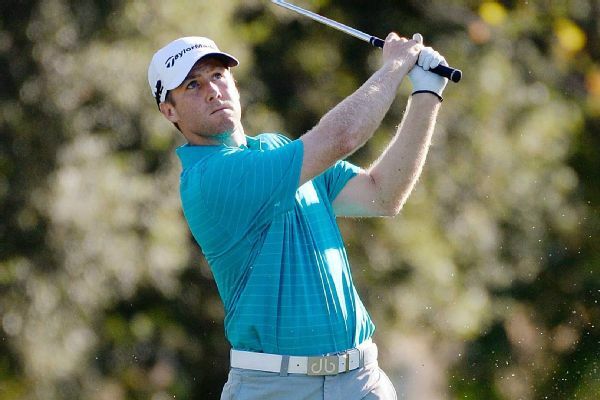 Police in Dublin, Ohio, released a report Tuesday that provided more details about the crash in which PGA Tour player Bud Cauley and three other people were injured Friday night near Muirfield Village Golf Club. Bud Cauley reportedly was hospitalized with five broken ribs, a collapsed lung and a fractured lower left leg after the accident.